This story ran as a sidebar to the article, “Leaders Ignore Gift Ban,” produced by The News Enterprise in partnership with the Atlanta Journal-Constitution. It appeared in the AJC on May 6, 2012. The language in Gov. 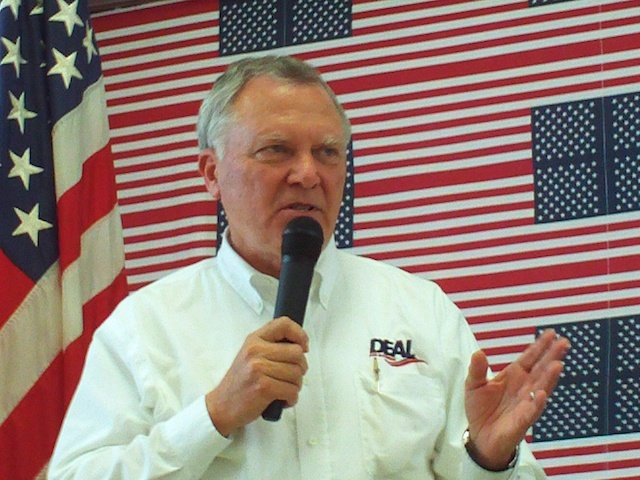 Nathan Deal’s order is crystal clear on how the state bureaucracy is supposed to handle lobbyists. But it’s less so on whom it covers. Along with banning gifts, the order instructs state workers that it is not “required or preferred” that they work directly with lobbyists and orders them to avoid even the appearance of impropriety. “State employees … should not accept benefits of any sort under circumstances in which it could be inferred by a reasonable observer that the benefit was intended to influence a pending or future decision or to reward a past decision,” the order says. 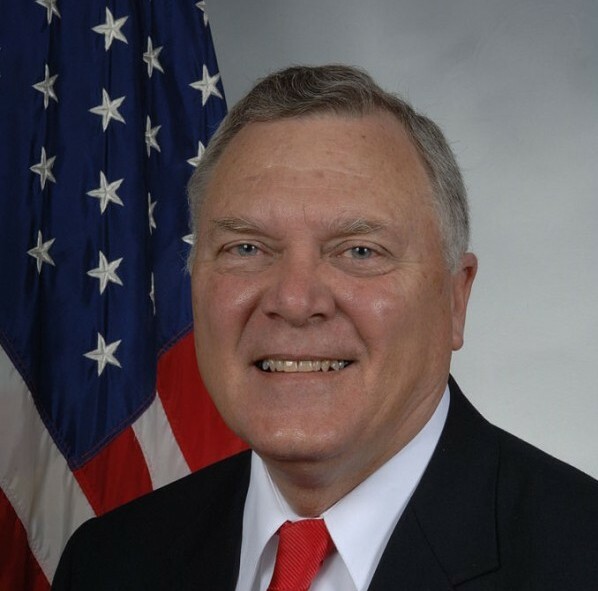 After The Atlanta Journal-Constitution provided the governor’s office with several examples of executive branch officials accepting gifts from lobbyists, Deal spokesman Brian Robinson said the governor is serious about the order and has made sure his department heads know it.